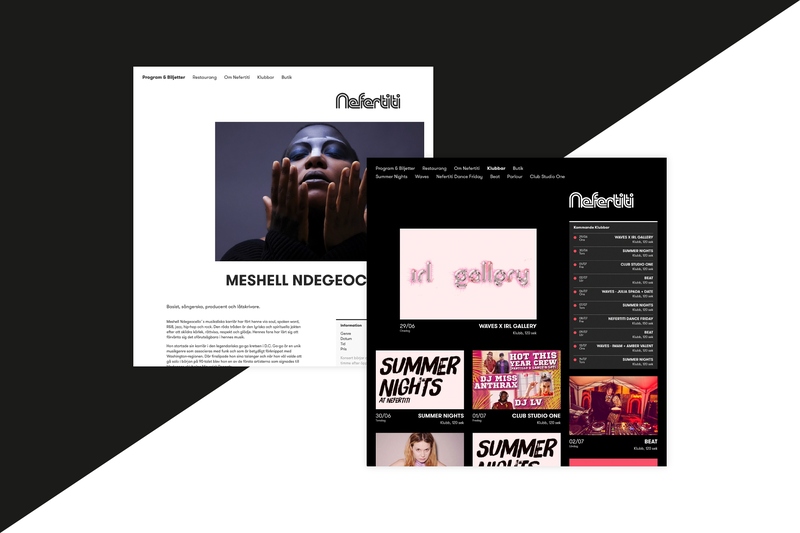 The Nefertiti website was designed and developed to match their updated visual identity. 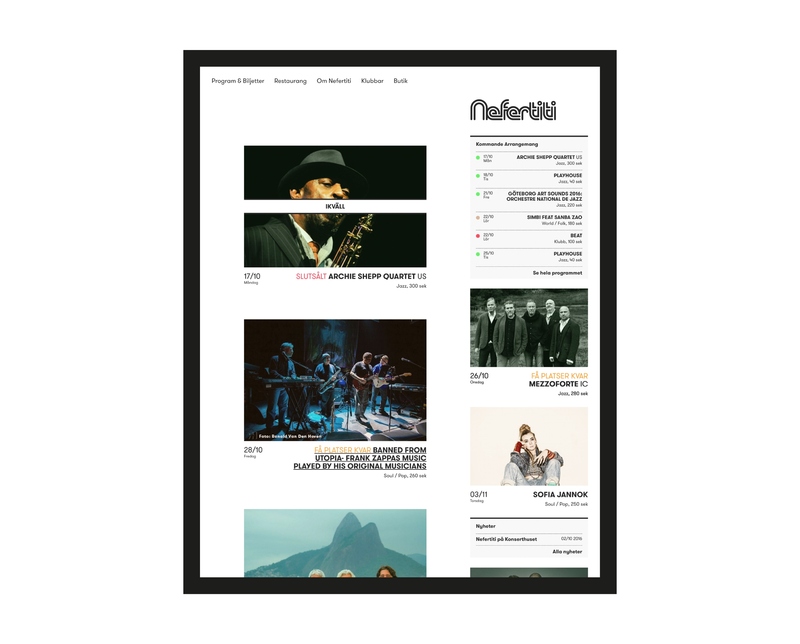 Using WordPress as CMS, coupled with a bespoke booking solution and custom content types, the day to day updates were greatly simplified - giving administrators tools to quickly add concerts and start selling tickets, as well as checking current sales and print ticket lists. 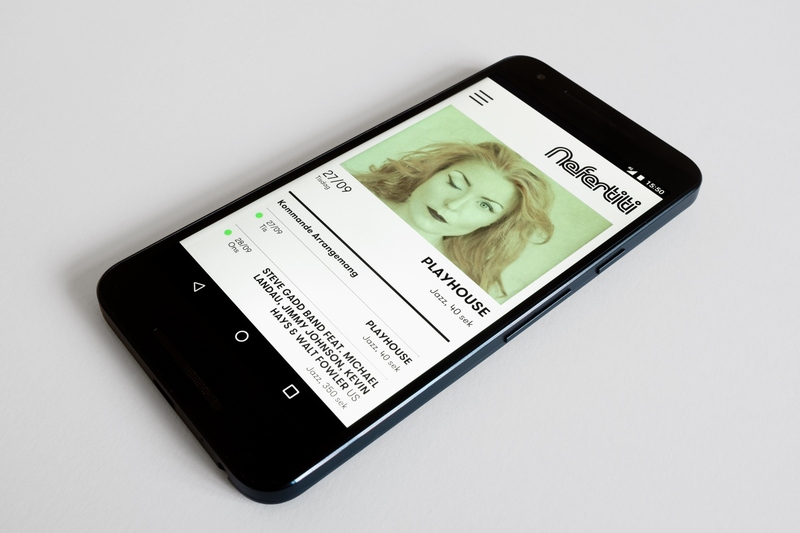 All nightclub pages feature an inverted colour palette in order to highlight the difference between evening concerts and nightclub events.